If you heard 'omo pastor', the creative spinoff of Ycee's 'Omo Alhaji' instrumental then you know this is definitely going to be lit. 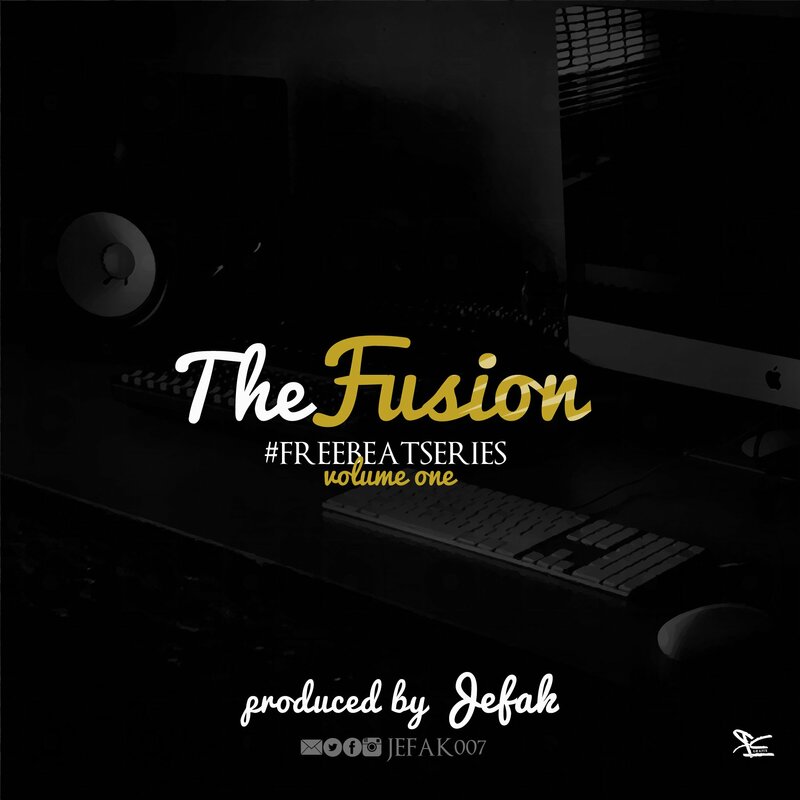 'The Fusion' Free Beat Instrumentals Series 1 is a clever Dancehall Riddim and Afropop Genre Mash-up. Jefak is a creative with no plans of relenting. Stay tuned.